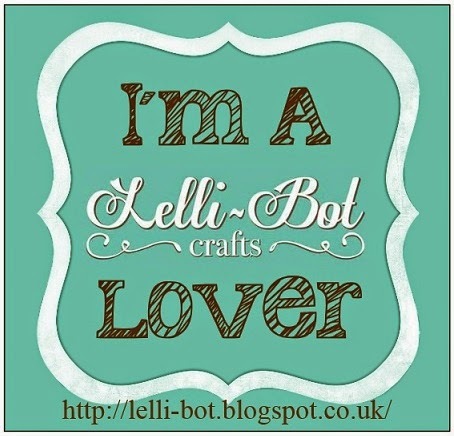 Lelli-Bot Crafts: Is It You? 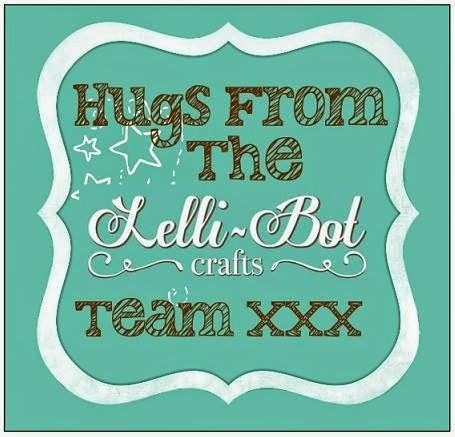 Thank you to all those who entered the Free Digi Stamp Challenge. All the entries were fabulous and it was great to see how different one image can look so different when used by several people. Well done Linda, please contact Elaine via Facebook and provide your e-mail address and your blog badge will be sent to you. 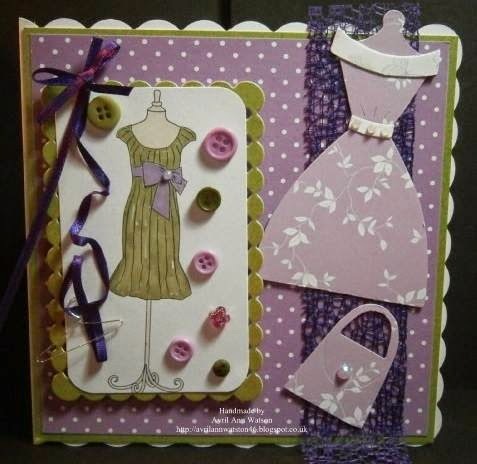 Sam will also contact you regarding the Guest Designer Spot. Once again, thank you to all the entrants and please look out for the announcement of the next Guest Designer Challenge! Again, please message Elaine with your e-mail address and your blog badge will be sent to you. Thank you to everyone who took the time to enter. It was a really difficult decision to make and one that was not made easily! As we continue to grow, we will be looking to expand our design team in the future. Exciting news coming soon!